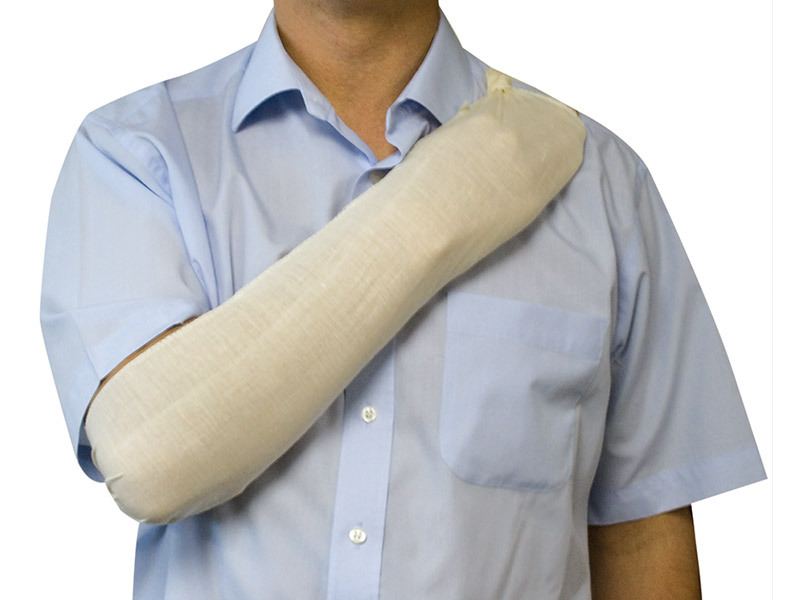 These multi-functional bandages are ideal for splinting and creating slings. 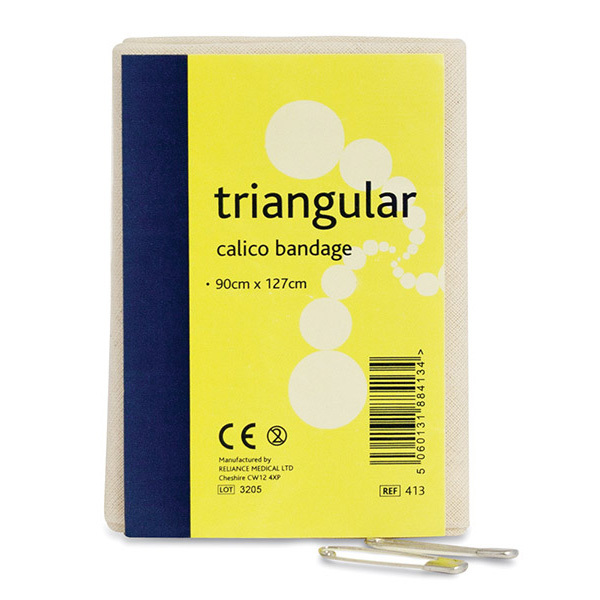 Calico can be washed and re-used, an essential piece of first aid equipment. 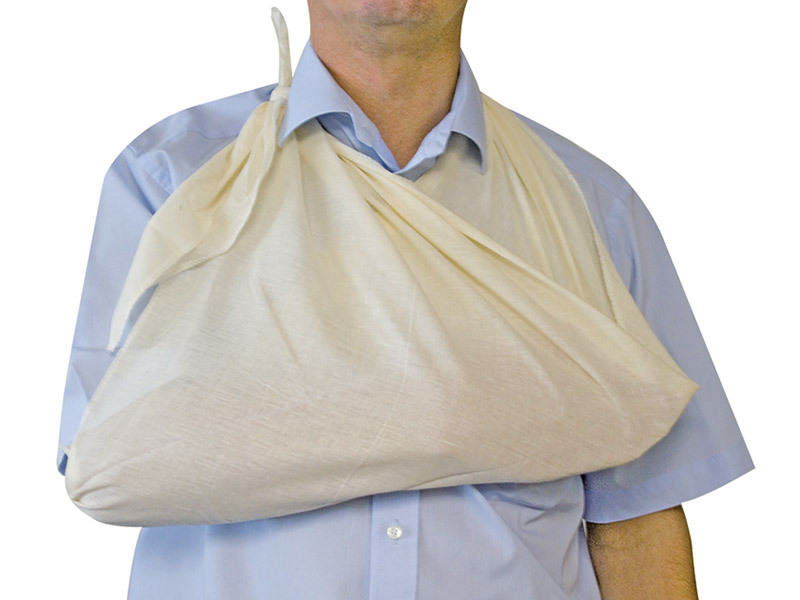 High quality, durable sling with adjustable shoulder and body straps. 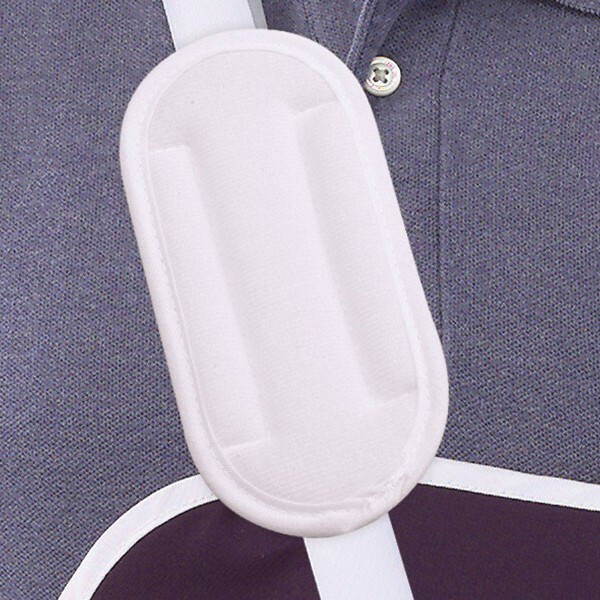 Ideal for post-trauma use after shoulder (sub) luxations and for over-use shoulder injuries. 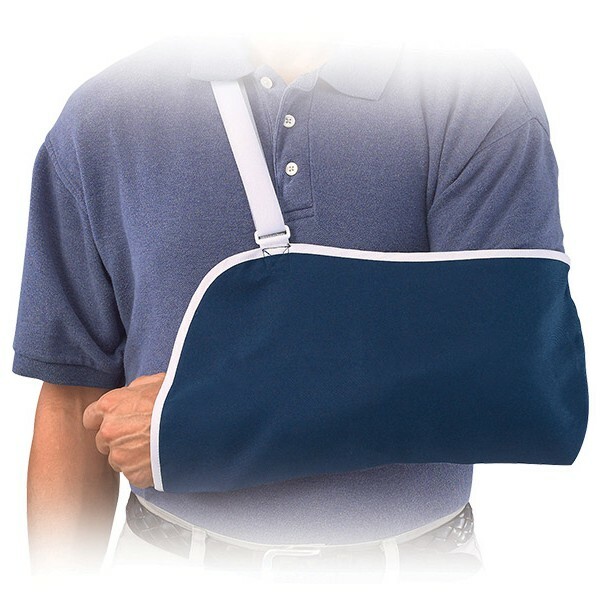 Fits right or left arm and helps prevent shoulder rotation. 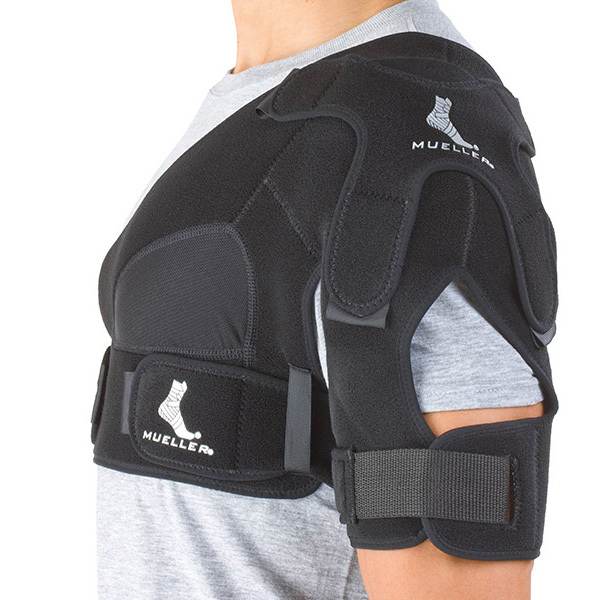 Ideal for patients with shoulder strains, sprains, injuries to rotator cuff, impingement syndrome, arthritis and bursitis of the shoulder.